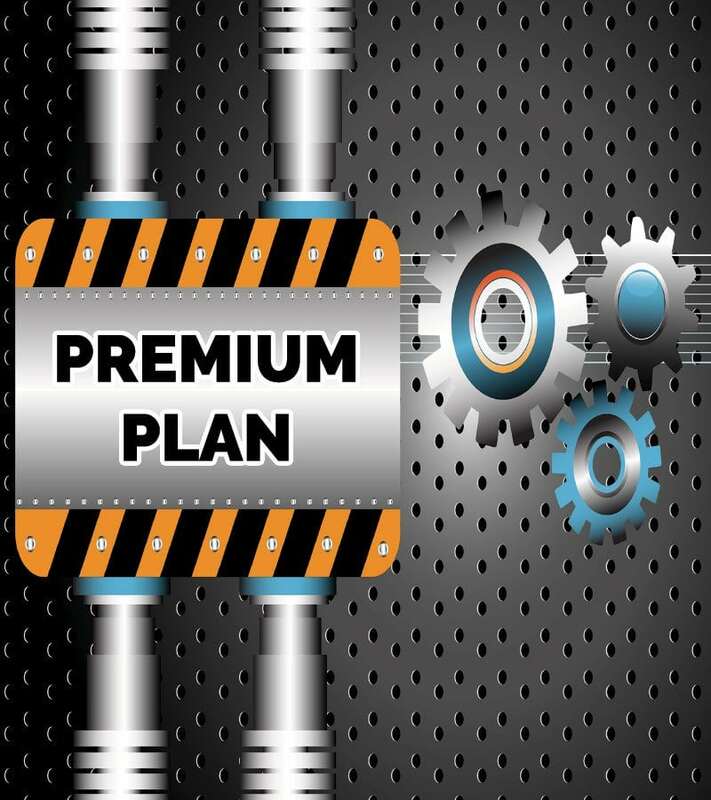 Our Premium Client Care Plan includes ALL features with a green check above. Every website is carefully monitored and we’ll be here for you if anything goes wrong. All client plans require NO long-term commitment. They can be upgraded, downgraded, or cancelled at any time. Beautiful website design combined with solid strategy and implementation. Websites built to grow for and with your business. Serving: Bury St Edmunds, Sudbury, Ipswich, Suffolk, Cambridge, Colchester, Essex, East Anglia and surrounding areas. Stock Photography On Your Website? Web Design Suffolk – Where are we? Small Business Marketing – GUARANTEED Success in 2019! Do you have a Digital Content Marketing Strategy? Want us to work on your new project? Google Maps SEO - How to Spy on Your Competition!